Veterinary Needs of the Growing Population of Backyard Chickens: Are You Prepared? Multi-Cat Households: Why Can't They Just Get Along? This webinar sponsored by Safehold Special Risk, a provider of professional liability insurance for the veterinary profession. Dr. Richter discusses the potential benefits and contraindications of medical cannabis therapy, how to choose the correct products and best formulations to achieve safe and effective outcomes. Renowned behaviorist Dr. Ian Dunbar discusses the importance of, and techniques for, handling and socialization of puppies and kittens to ensure that they are stress-free as adults, including during clinic visits. Dr. Ward presents the latest scientific evidence on how obesity negatively affects quality-of-life in companion animals, discuss attitudes about pet nutrition, diet and weight loss, and offer strategies for weight loss and client communication tactics for a variety of commonly encountered clinical scenarios. Dr. Moses discusses clinical bioethics and how it can be applied to situations in advanced veterinary medicine. The foundations of ethical conflict in issues such as end of life care for pets and futile/non-beneficial care for animals are discussed, using the presenter's experiences as a specialist in both bioethics and pain/palliative care. 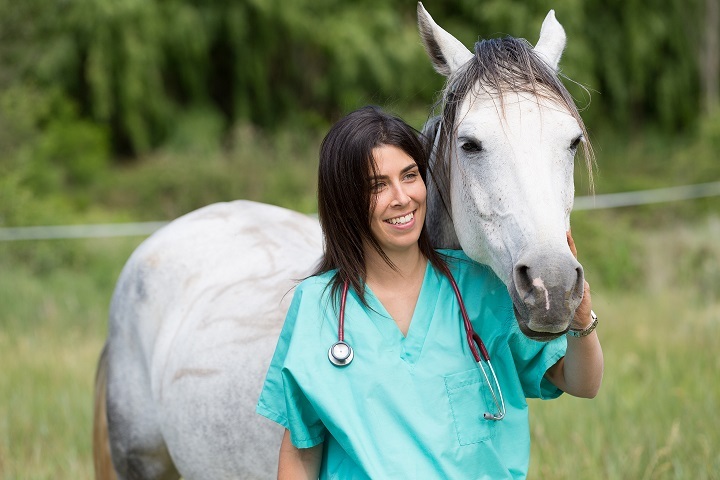 This presentation helps veterinarians with student loans understand the complexities of the evolving repayment plans available and helps them formulate a plan for choosing a repayment plan that works best with their situation. 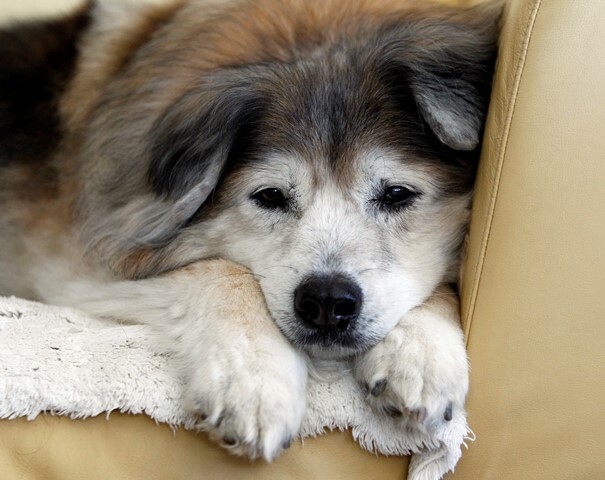 Aged and elderly pets comprise over 50% of our companion pet population. Their needs far exceed those of their younger counterparts. One of the best ways to support them is to make the home as safe and mobility-promoting as possible. This webinar will highlight the ways to maintain mobility, keep them eating more regularly, keep better track of medications, and help eliminate night-waking. A happy old pet leads to a happy and more balanced family unit. Dr. Nicholas Dodman, one of the world's most renowned veterinary behaviorists, shares his knowledge on how to diagnosis OCDs in veterinary patients and the options available for treating these anxiety-disorders in cats and dogs. Learn the latest and greatest techniques for performing spay/neuter. ASV presenters, Dr. Phil Bushby and Dr. Emily McCobb review the recently released updated guidelines from the Association of Shelter Veterinarians with a focus on understanding the preoperative, anesthetic, surgical and postoperative systems and techniques that lead to high-quality and high-volume in the spay/neuter setting. 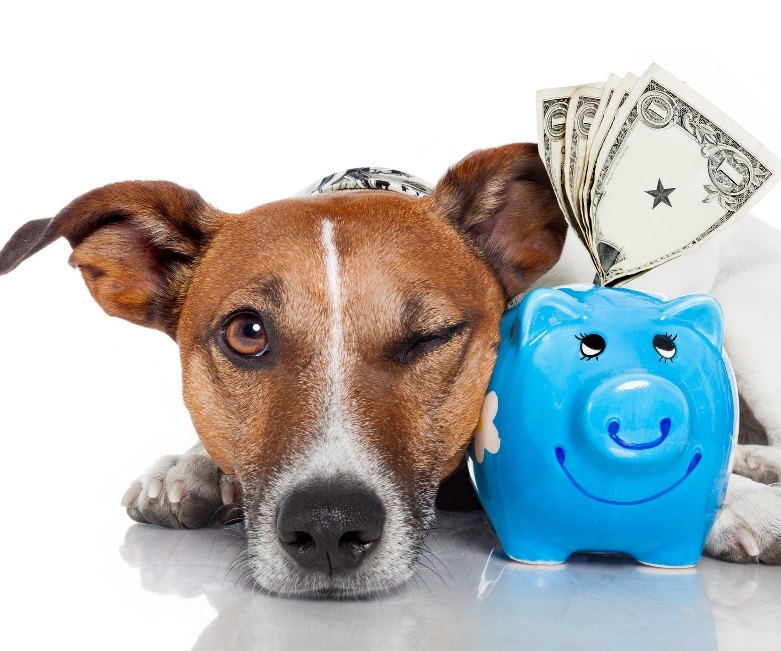 In surveys when pet owners are asked how much they would spend to save their ill or injured pet a large percentage replied that they would be willing to spend “anything” to save their pet. 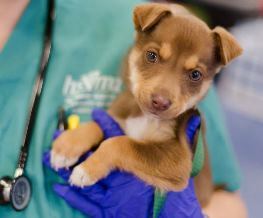 As practicing veterinarians we know that for many clients, that is simply not possible. During this Pet Insurance Primer webinar, Doug Kenney, DVM explores how pet health insurance can help bridge the gap between the quality of healthcare that clients want to provide for their companion and what they can afford. As veterinary professionals, we are often conflicted by the desire to treat patients to the best of our ability and a client's willingness/ability to meet the rising costs of today's medical capabilities. The costs of care for small animal companions are frequently a limiting factor in the quality of medicine an animal receives. The consequences of these economic limitations are broad in scope. Learn more about the results of a soon to be published survey-based study on the impact of this economic conflict on veterinary professionals. Do clients ask you for advice on how to deal with dogs who "have too much to say?" Are they in need of some guidance on how to distinguish between real science and the pseudoscience so widely marketed? Learn the different normal and abnormal motivations for barking in dogs, the welfare impact different types of learning can have on behavior, how a variety of commercially-available tools to reduce barking work, and more. 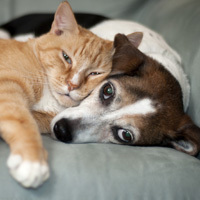 Because cats manifest pain differently than dogs, it has gone largely unrecognized and untreated until the last decade. The pathways of pain must be understood in order to be successfully addressed. 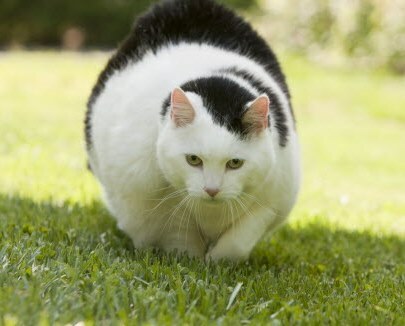 Chronic pain, in particular, has been neglected in large part because its manifestation is unique in the feline species. 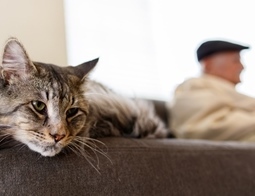 This webinar will help you better recognize and treat pain in cats, and help your clients recognize the subtle signs of pain that may go unrecognized at home. This webinar will cover the goals of physical rehabilitation for small animal patients, evidence showing rehabilitation is worthwhile in small animal patients, simple rehabilitation techniques for orthopedic and neurologic problems in dogs and cats, and which drugs and modalities can be used for pain management in rehab patients. Shelters and veterinarians working as collaborative partners can save more animals and promote better animal health community wide. This webinar will help attendees better understand and address the perspectives of shelters and private practice veterinarians, the benefits of forming partnerships, and effective strategies to build and maintain strong relationships that ultimately result in happier and healthier animals that remain in lifelong homes. *CE is not available for this webinar. Veterinary professionals are often the first to detect animal abuse as you interact with your clients and patients. Therefore, it is critically important that you have the skills and tools needed to recognize and report abuse. This special three-part webinar series covers all aspects of veterinary involvement in an abuse case, from recognition and documentation, hospital procedures, and the veterinarian's role in the legal case. Alternative feeding strategies have become very popular in the past ten years, and many of these strategies can be emotionally appealing. However, it is very important for veterinarians to be able to appropriately evaluate their patients' feeding strategies and separate out the marketing and myth from the science, especially with regards to safety concerns and nutritional adequacy. Veterinary professionals experience death at a rate five times higher than our human physician colleagues. The bond between our patients and their humans can run the gamut from pathological attachment to disposable companions, and anywhere in between. Our workdays are hectic and the pressure from other aspects of our lives can pile on. Learn the triggers for and effects of compassion fatigue, and healthy ways to manage stress. There is an increasing focus in veterinary medicine on measuring and resolving pain and suffering, which is supported by an increased understanding of pain neurophysiology, a greater offering of innovative treatments, and consumer demand for more advanced care for their pets. This webinar focuses on chronic medical pain conditions, such as those resulting from trauma, surgical intervention, degenerative disease (osteoarthritis), and neurologic impairments in cats and dogs. 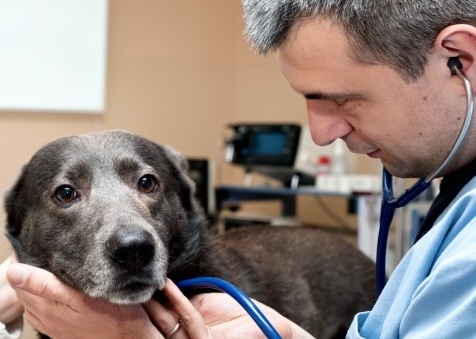 As veterinary professionals, we face end-of-life decisions with our clients almost daily and it’s important to help guide the experience, and support both client and patient. This webinar will review the human-animal bond, as well as human and veterinary end of life care practices revolving around the core principles of palliative and goal-centered care. Basic information regarding current veterinary euthanasia guidelines and practices will also be covered. As veterinary professionals, we see dogs in what is often their most challenging setting. 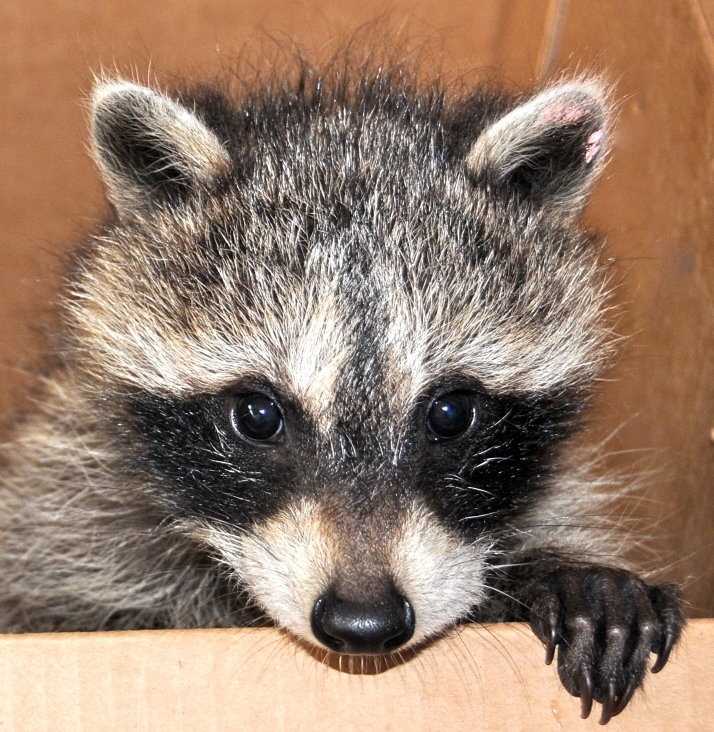 They often respond to restraint (with or without pain) by growling, snapping, snarling, and biting. Learn how you can help prevent these reactions by teaching them to accept frightening – and even unpleasant procedures – calmly and without restraint. Review recent advancements in non-surgical sterilization and its potential applications, the concerns regarding the health and behavioral aspects of non-surgical sterilization, and learn about Zeuterin™, the only FDA-approved sterilant for use in male dogs. Learn about the typical presentation of separation anxiety in dogs. In addition to the diagnosis, differential diagnosis, etiology, and clinical features of this hard-to-treat condition, treatment of separation anxiety—including pharmacotherapy—as well as realistic expectations of what can be achieved will be described in order that owners can be provided with an accurate prognosis. Explore conventional and modern definitions of animal welfare and societal changes that are driving legislation affecting farm animals. Research on the rationales, merits, and drawbacks of specific farming methods (including intensive confinement and antibiotic use) will also be reviewed. 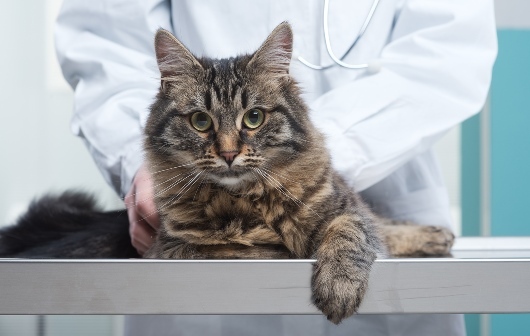 Learn how the unique nature of cats affects their experience in the veterinary setting, and get an overview of alterations that can be made in the small animal practice to better accommodate the needs of your feline patients. A scientific analysis of breed specific problems and conditions that are of greatest concern to veterinary professionals are discussed in this webinar. Ideas for educating clients who breed dogs or are considering acquiring a purebred puppy are also introduced. Learn about reinforcement and punishment in dog training and how different tools are used in training so you can then identify trainers you would feel comfortable recommending to your clients. This webinar educates veterinarians on basic concepts of backyard poultry medicine that they may encounter in practice with the recent upswing in backyard urban poultry owners. Research reports on the effects of ovariohysterectomy and castration document many health benefits and certain specific health risks associated with these surgeries. This program is designed to make sense of the research. This webinar presents basic instructions on how to recognize the most common signs of animal hoarding in a client situation. Learn about the websites and social media platforms that can help you connect with pet owners, pet rescue organizations, and your veterinary colleagues while also getting the word out about your practice and showcasing your humane efforts and successes. This webinar presents a basic overview of the nature and types of disasters based on real cases and a detailed look at how to prepare a veterinary clinic for a disaster. *CE only available for HSVMA members. This webinar imparts basic knowledge of the legal process they can expect if they report suspected non-accidental injury or neglect of a patient. 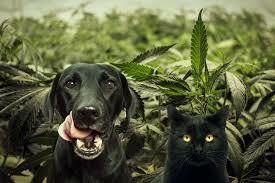 The veterinarian’s role in how that legal decision is made is also discussed. This webinar provides veterinary students a helpful perspective about finding their first job after graduation. Questions that are addressed include: Should I consider an internship? What are the pros and cons of doing this? What factors should I consider when deciding which practice is the best fit for me? Where does animal welfare play a role in all of this? How about compensation and contracts? 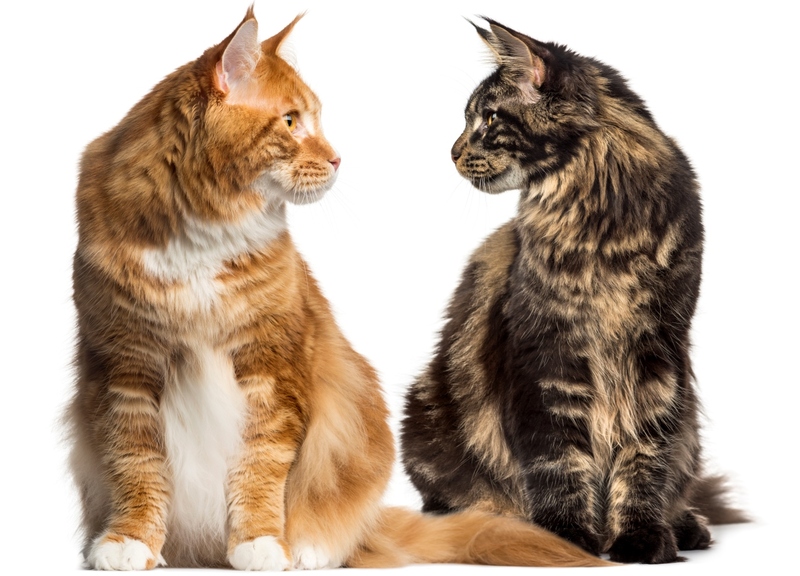 This webinar addresses elimination disorders in felines including different types of disorders (inappropriate elimination versus marking), the causes, and the diagnosis and treatments in both the clinic and shelter settings. 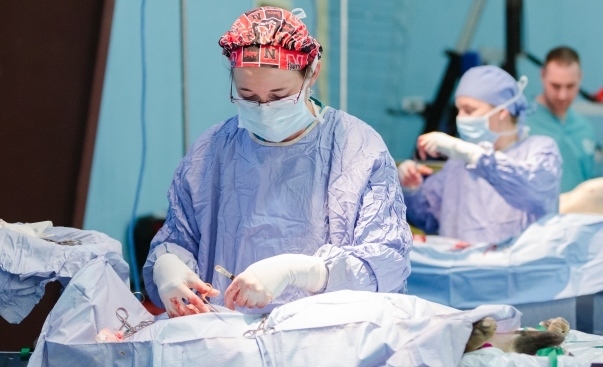 This webinar addresses the logistics and protocols for setting up a field surgery clinic and covers standards of care pertaining to a variety of protocols, including pre-operative care, analgesia, anesthesia, asepsis, recovery and patient aftercare. A seminar hosted by the International Animal Welfare Training Institute at UC Davis, featuring two HSVMA-RAVS veterinarians and a former HSVMA Leadership Council member.